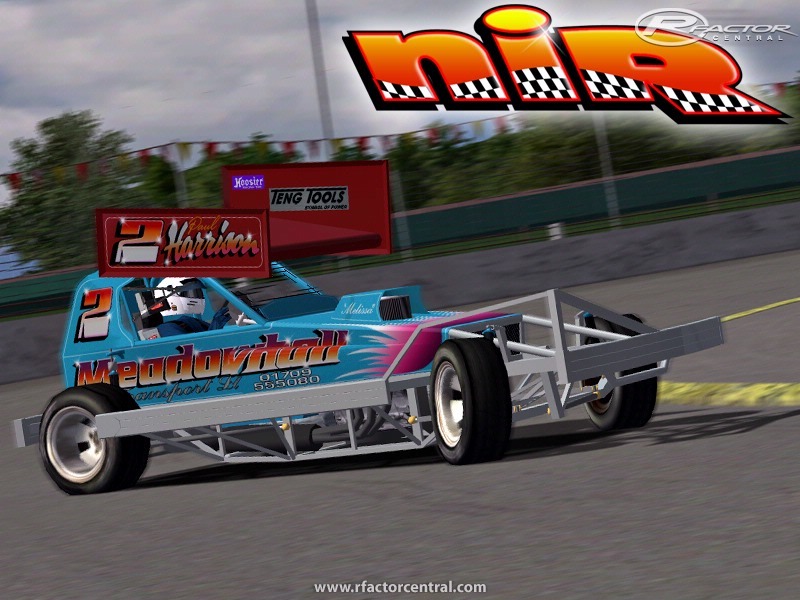 UKSOM's MoR137 presents Northampton International Raceway. 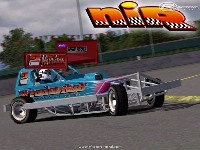 Those who enjoy the short oval mods such as F1 and F2 stockcars will probably already have NIR v0.6 which was released nearly 2 years ago in 'beta' form on UKDirt and Simstox. The track was never finished due to various other commitments, but I've been working on getting it up to the same standard as my other tracks, Coventry and Kings Lynn. The track is now looking much better with higher quality textures, transporters in the pits and night lights. There are currently no setups for NIR. Add a Setup. This article have great data with respect to U.S. Naval force Takes Delivery Of Hydrogen-Powered Chevrolet Equinox. That is incredible accomplishment by the organization of Cheveron. This is great item and exceptionally supportive for US Navy Force. They have a considerable measure of alternative which should be investigated. Be that as it may, I need to get assignment help uk and this site is useful for the Racing autos. Guys, Just downloaden rFactor and already loving it!! Quick question though: Just downloaded the F3 Mod, but dont understand how i can get this in rFactor properly... Thanks for the RE..